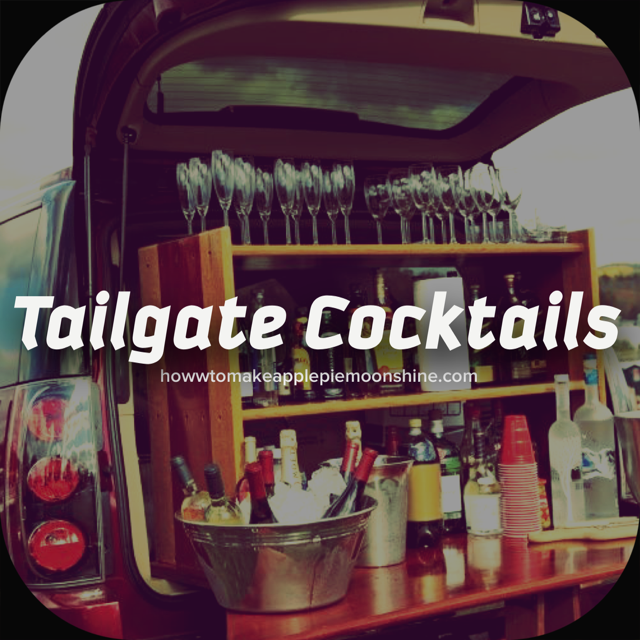 Tailgate season is one of the most entertaining times of the year. Not just for the football but also for your taste buds. With so many different things to eat, it is always nice to have something to wash it all down. These cocktail recipes will certainly be a good addition to the upcoming feasts this football season. 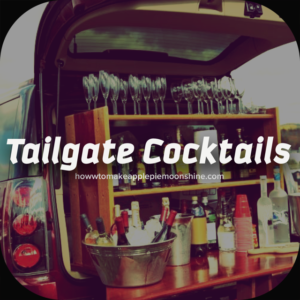 Make sure to check out our tailgate grub menu here, as well other tasty fall ideas inspired by Apple Pie Moonshine. Place all ingredients in large jug with ice and serve. Mix all ingredients, serve over ice, and garnish with orange slice. Mix all ingredients, serve over ice, and garnish with lemon slice. Best of luck to all your favorite teams and please enjoy responsibly this season.